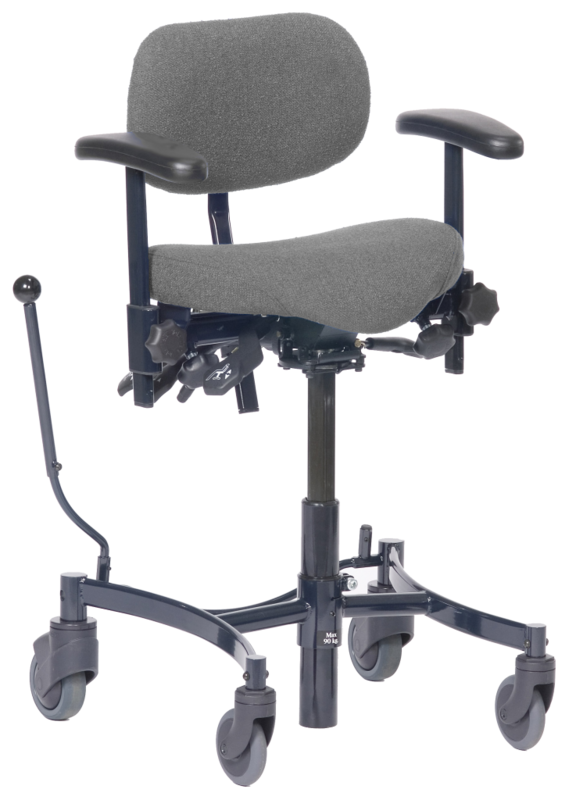 VELA Tango 50 is a lower cost working chair. 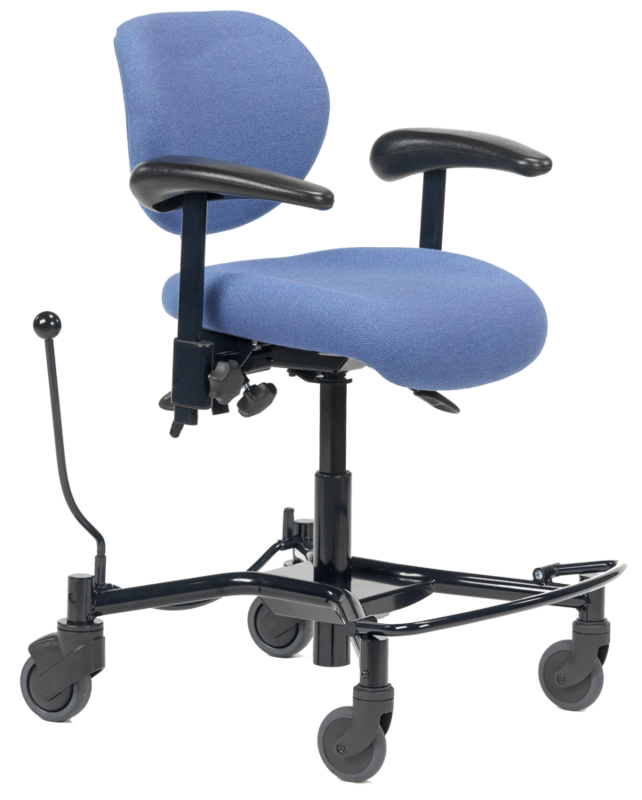 The VELA Tango 50 is made with the same high quality standard as VELAs other working chairs. 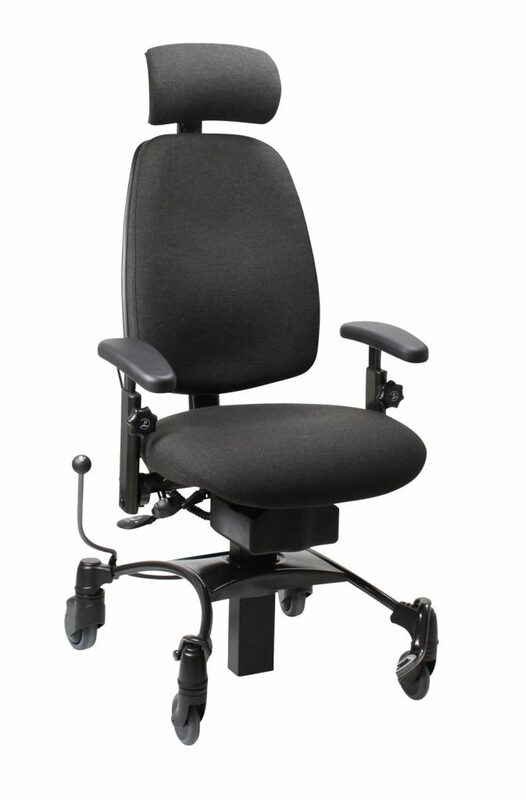 VELA Tango 50 is an ergonomic work-chair with focus on safety and VELAs high-reputed quality standards. 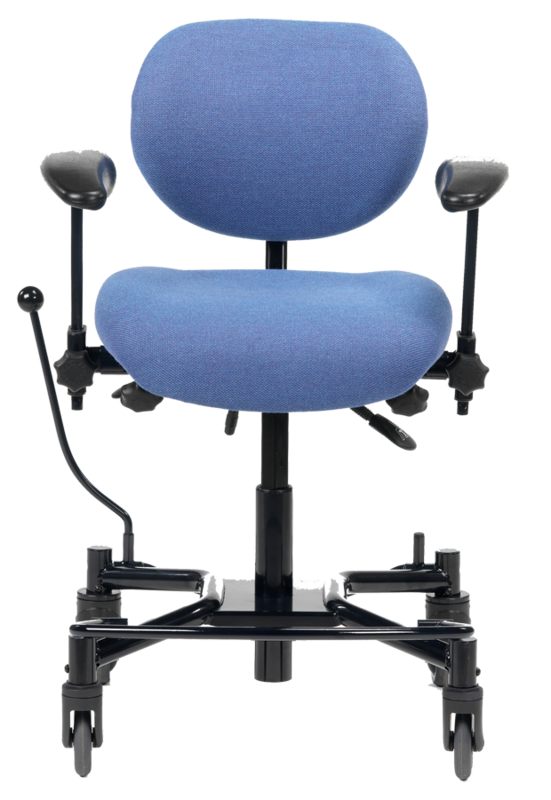 The chairs in the VELA Tango range have been developed to ensure a high level of comfort and ergonomics. 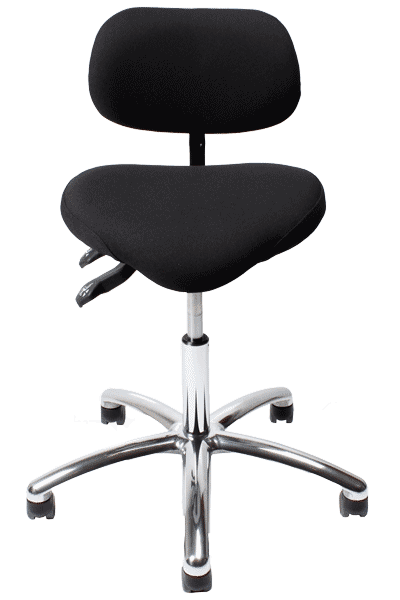 The unique lumbar support helps the back assume the correct position (a gentle S-shaped spine as seen from the side), thereby ensuring the least possible strain on the lumbar vertebrae. The seats in the VELA Tango range are upholstered with a solid cushion which, thanks to the specially developed foam zones, ensures optimum sitting comfort for the user. Sitting comfort is therefore good, also when seated for a long time.